ADALGISA is a rustic-style curtain with a width of three metres, made of natural fibres and with an ethnic design. Appreciated for its soft and light hand and airy appearance. 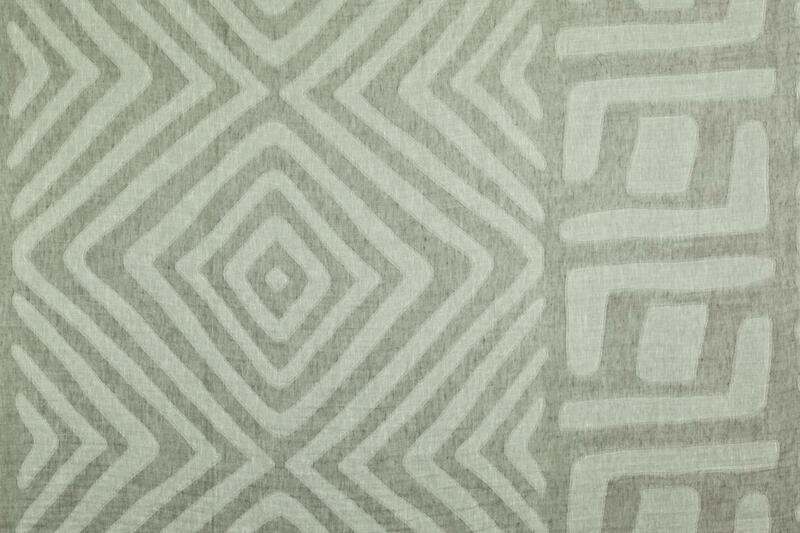 It has an attractive repeat pattern and is ideal for large windows.